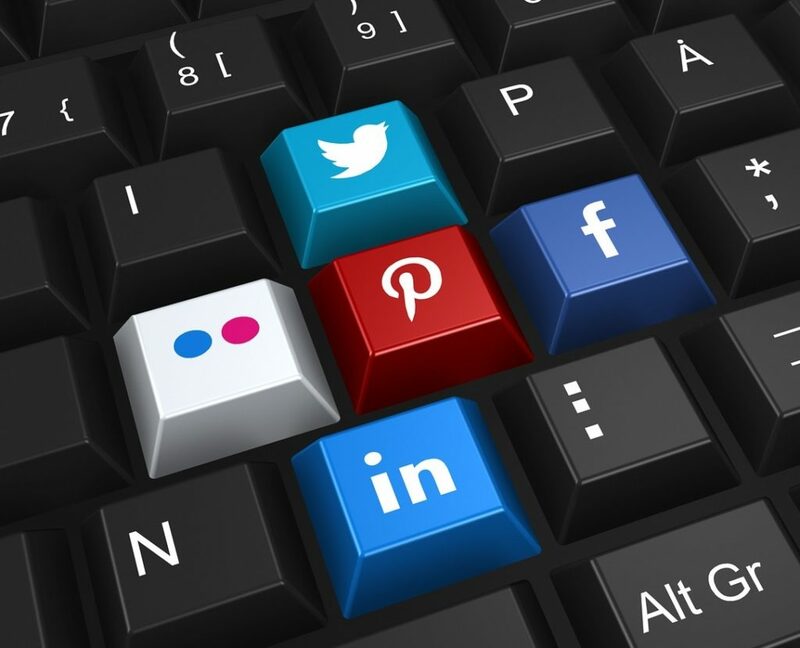 Social media accounts in particular are known for changing their features often, if you haven’t checked in in a while, you may be missing out on opportunities you didn’t know were available. For example, one poplular social media provider recently opened up the possibility of calling your business directly from the listing. With often more than half of users visiting your site from mobile, there is a huge advantage or users being able to call you with the touch of a button. Updating your images regularly not only provides fresh content to keep your listing interesting and relevant to users, it increases its visibility. The algorithm used by listings to determine the order of businesses listed in a search is determined by many different factors, but updating images frequently is consistently considered one of the main factors. 1) A local deli changed their Saturday hours from 7:00-4:00 to 7:00-2:00. A potential customer sees you are open from your hours listed online and drives 15 minutes through traffic to your business to arrive at 2:30 and find you are closed. Their frustration leads them to not come back. 2) A lawyer recently expanded her services to include Family Law. Someone needing a Divorce Attorney hears about this lawyer, but sees their specialties offered online do not include Family Law, so they call someone else. Keeping your name, address and phone number consistent, checking for new features, and updating your listings with photos and current information are only some of the ways to clean up your online presence this spring. The team at Lineberry Marketing does this for our clients every day and we would love to take care of this for you. If you are interested in the local Search Engine Optimization and/or Social Media services we offer, fill out our online contact form or give us a call today for a free consultation.